We know that meal preparation can be a stressful affair, even if they are simple dishes. We get you. We are all working adults with families too, but we have good news for you. You can still get nutritious and healthy meals for yourself and your family without the added hard work. Simply let us settle your lunch and dinner with our tingkat packages. · Our packages don’t require you to commit for long periods. We only require a minimum commitment order of 3 days. That way, you won’t need to stick with a meal plan for longer than you need to and is also useful if you just want to try us out. · We are fairly flexible when it comes to how you would want us to fulfil your orders. Sometimes, you just can’t predict when you might need our meals delivered to you. To help with that, we allow for 1-day ad-hoc orders, provided you make your order the day before. We also accommodate special dietary requirements such as requests for less spicy dishes and boneless fish or chicken. · We can deliver to you anytime, anywhere (mostly). 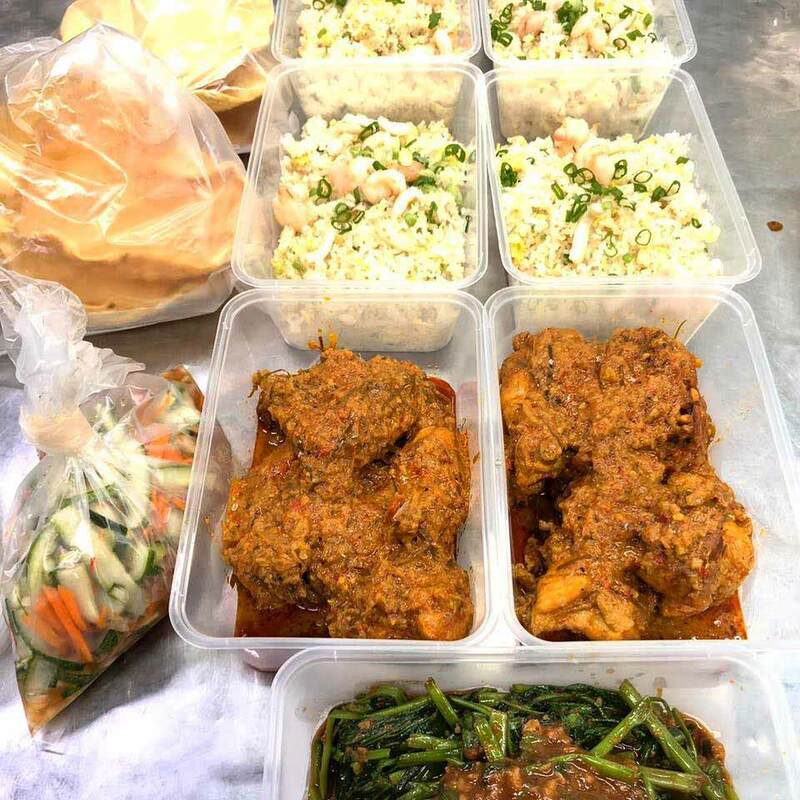 We deliver our tingkat orders every weekday, including on public holidays, so you can enjoy not having to plan and cook meals even on your well-deserved breaks. To make things even better, we deliver islandwide and charge no additional fees for delivery. · Our menus provide you with the widest variety. 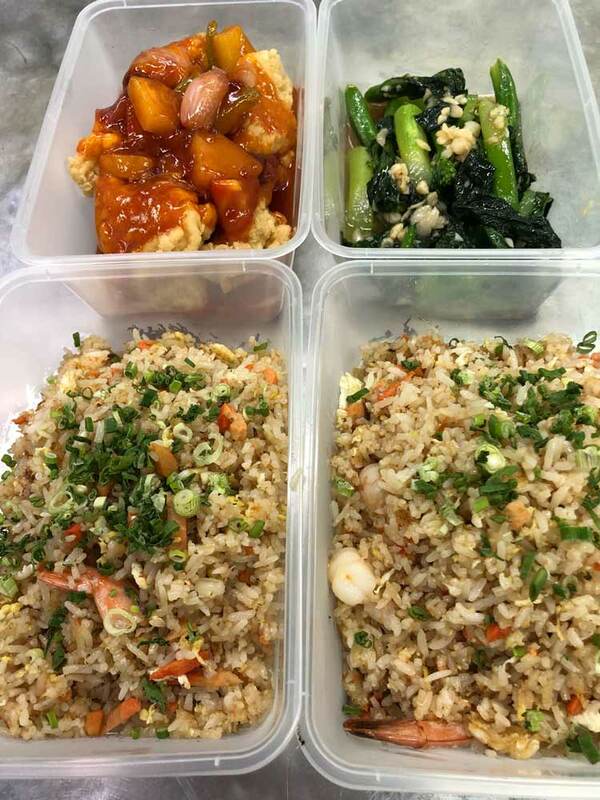 With a wide selection of Malay, Chinese, Western and Japanese dishes to choose from, there is always something for everyone. You also get the flexibility to mix and match your daily tingkat menu so you can enjoy new dining experiences every day. To make things even more fun and interesting for you, our tingkat menu changes on a monthly basis so you will never get bored with what we have to offer you! 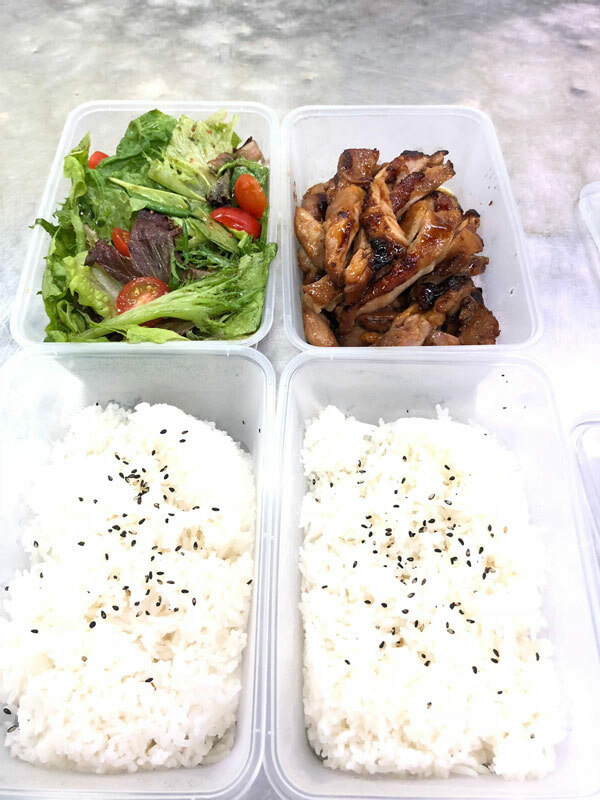 · We’re Halal certified, so our food can be served to almost anyone looking for healthy and delicious meals. 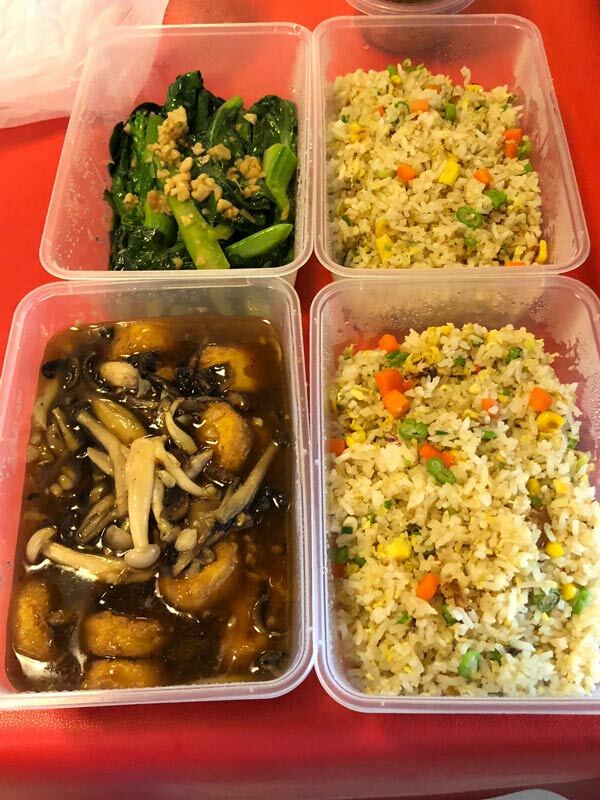 · Additionally, we use NO MSG, less salt and less oil, yet our food still tastes absolutely delicious – great especially for working parents and the elderly, and those who have been looking for healthier dining options. · But most importantly, we eat the food we serve you too.